With medical marijuana becoming more widely accepted, many people are now aware that Cannabis can help alleviate the effects of serious conditions like cancer, Multiple Sclerosis, and HIV. 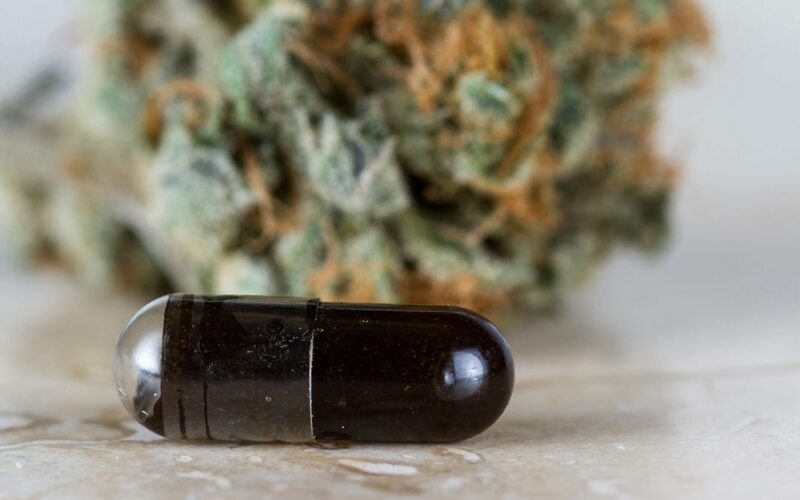 What fewer people realize is that medical Cannabis can also provide relief for rare conditions, including sickle cell anemia and Ehlers-Danlos syndrome. If you’re living with either of these conditions, and your current medication isn’t providing the relief you had hoped for, you should consider talking to your doctor about medical marijuana. You could be a good candidate for Cannabis therapy, which many patients report provides significant relief from chronic pain, depression, anxiety, and other negative health effects. Sickle cell anemia, which is also called sickle cell disease (SCD), is an uncommon condition affecting fewer than 200,000 people per year, primarily African-Americans (though people of any ethnicity can be diagnosed). SCD is named for the way it degrades red blood cells, which are normally round, into sickle-shaped crescents. When red blood cells are mis-shapen, they can’t pass smoothly through blood vessels, which causes them to stick to vessel walls. Trapped in place, the cells are unable to transport oxygen throughout the body. Eventually, the lack of oxygen causes debilitating pain flare-ups, which usually result in hospitalization. While research on the relationship between Cannabis use and SCD relief is sparse, the studies that do exist indicate marijuana helps SCD patients reduce pain effectively. A U.K. study from 2005, which was published in the British Journal of Haematology, invited 86 adults with a median age of 30 to fill out a survey on how they used marijuana to manage the effects of SCD. The survey revealed that nearly 40% of the patients – 31 out of 86 people – had used Cannabis to mitigate the effects of SCD during the previous year. 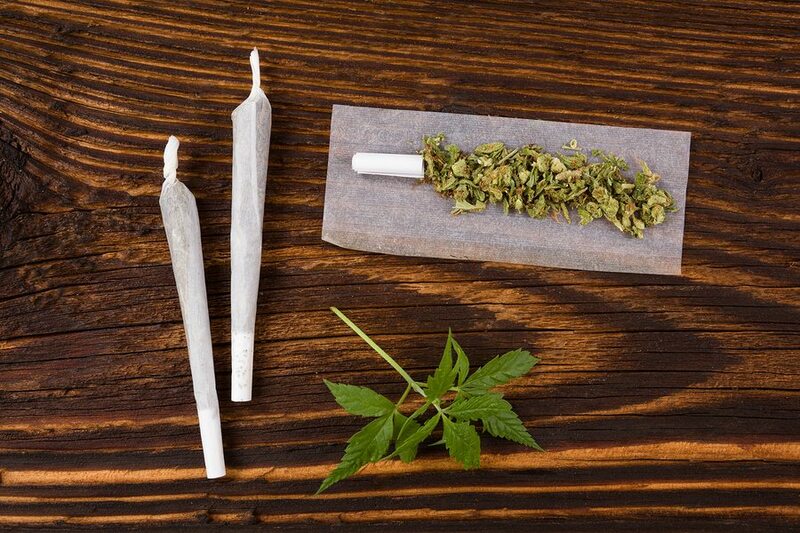 Among these 31 users, 52% (16 people) specified using Cannabis to reduce SCD-related pain, while 39% (12 people) reported using marijuana to relieve SCD-related depression and/or anxiety, or to otherwise “induce relaxation.” Similarly, a Jamaican study published in the West Indian Medical Journal found that “Marijuana smoking is common in adults with SCD,” further suggesting SCD patients find relief from Cannabis use. Greater likelihood of developing scar tissue from injuries. Unusually flexible (“hypermobile”) joints, which can lead to problems with joint pain, frequent joint dislocations, and osteoarthritis. Unfortunately, while Ms. Sperritt’s doctors did not object, local law enforcement did. Her plants were removed, and she was charged with possession of marijuana. However, medical marijuana is legal in the state of Massachusetts, meaning EDS patients here would not face the risk of losing their medicine or receiving a criminal record. If you’re at all concerned about the legal aspect of registering for medical marijuana in Massachusetts, you may want to read my article on your legal rights as a Cannabis patient to set your mind at ease. In accordance with state laws, you cannot be arrested for medical marijuana if you are a lawfully registered patient possessing the allotted amount of Cannabis (a 60-day supply) or less. However, in order to become a registered patient, you will need to make an appointment with a doctor to discuss your eligibility. If a physician determines that the benefits would outweigh the harms, you may be recommended. Even though SCD and EDS are not currently listed as qualifying conditions, state law allows doctors to make medical marijuana recommendations for patients suffering from unlisted conditions when it is in the best interests of the patient. If your quality of life is being negatively impacted by a rare medical condition, you may be a good candidate for medical Cannabis. 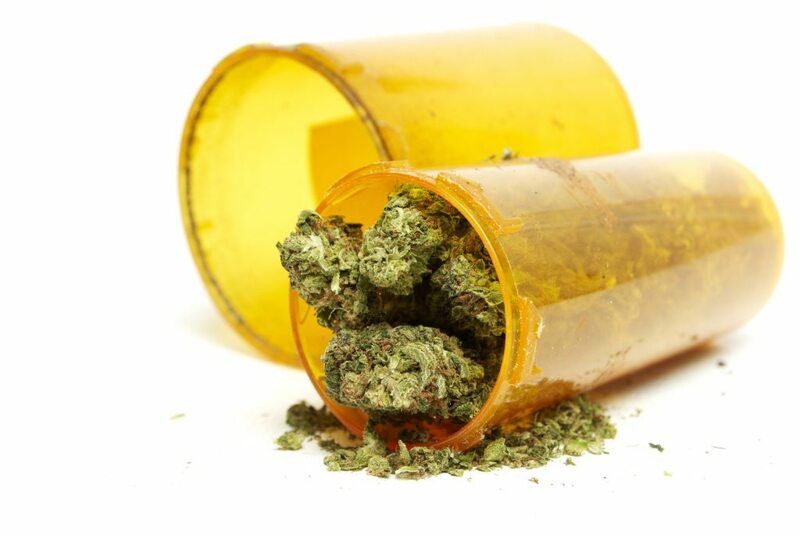 Call Dr. Tishler at (617) 477-8886 to start discussing the health benefits of medical marijuana in a private consultation.